Right from the moment you enter this well-maintained beach side retreat, you'll know it's perfect for you! The floor plan lends itself to ease of care for daily living and the outdoor space is ideal for entertaining on the over sized screened lanai and pool deck area. Or you can just kick back and relax in your own pool and spa. 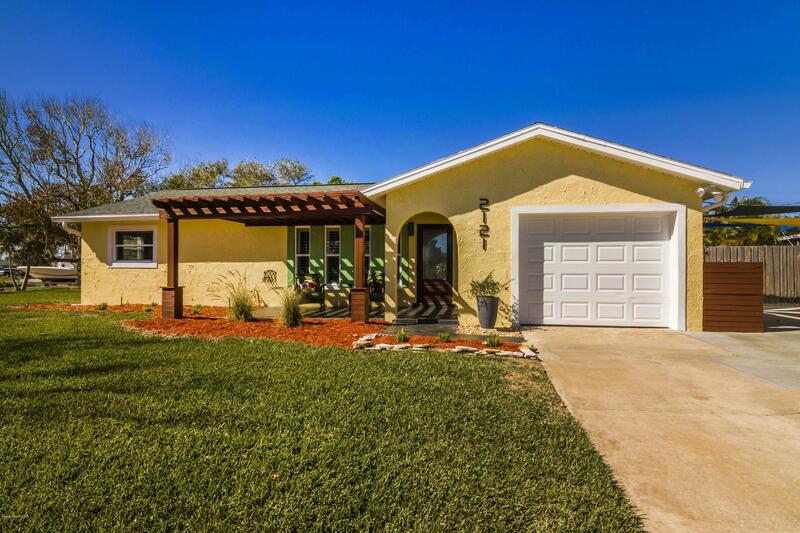 This home features updated baths, impact glass windows, plantation shutters, new duct work and new water heater, a storage shed and more. The additional driveway will easily accommodate parking for guests, a boat, or an RV. If you've only dreamed of living blocks from the ocean, you definitely don't want to miss this one!